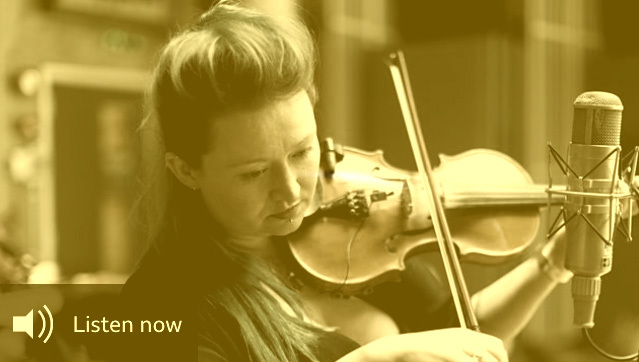 We were delighted to hear Eliza Carthy talking about Scottish Traditional Music on her programme for BBC Scotland on 4 January 2019. Eliza talks to John Barrow of the Edinburgh Folk Club and Stoneyport Music Agency, Fiona Dalgety of Fèis Rois, Catriona Macdonald from the Folk Music degree at Newcastle University, James Mackintosh from Shooglenifty, her mother Norma Waterson and many others about how the Scottish Traditional Music scene has been transformed in her lifetime and its influence on her own music. We highly recommend you listen in. Edinburgh Tradfest's music programme launched!